Need print books at the eBook price? 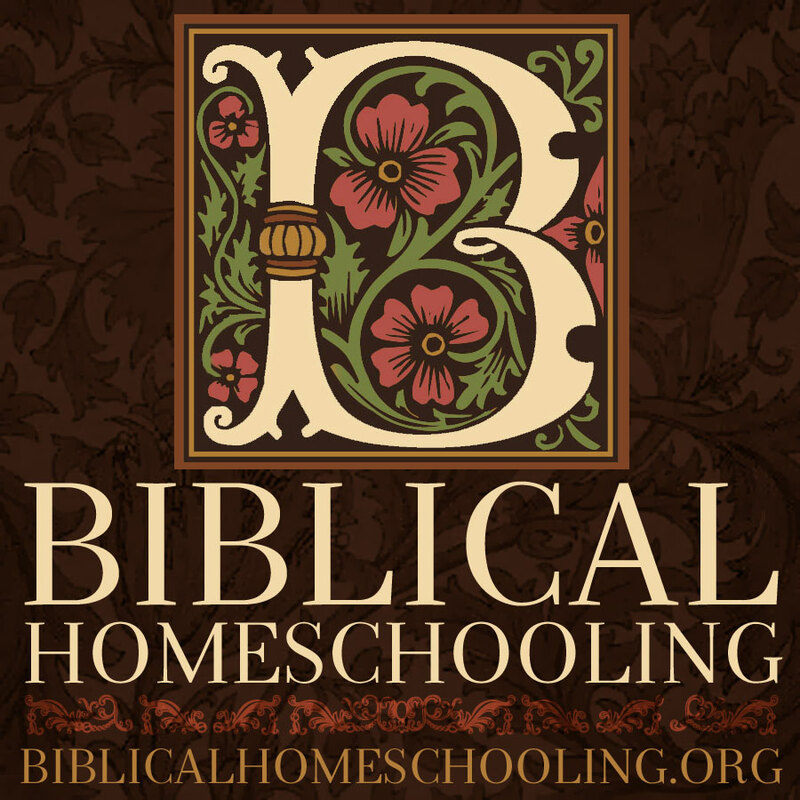 You are here: Home / FAQ / Need print books at the eBook price? 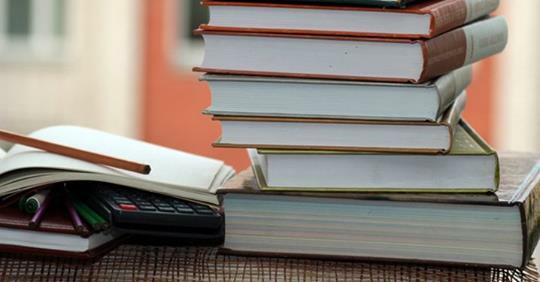 A new study shows that students learn way more effectively from print textbooks than screens. Many homeschoolers purchase the eBook counterparts of our revised Guerber histories because they are lower cost. 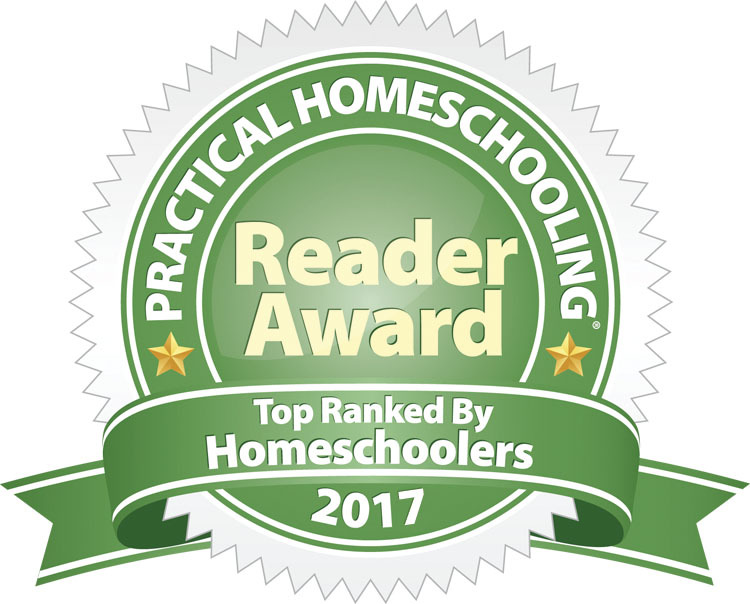 But every single NNP eBook can be printed for use in your homeschool – they are exact replicas of the print editions. Print what you need for your family’s use!